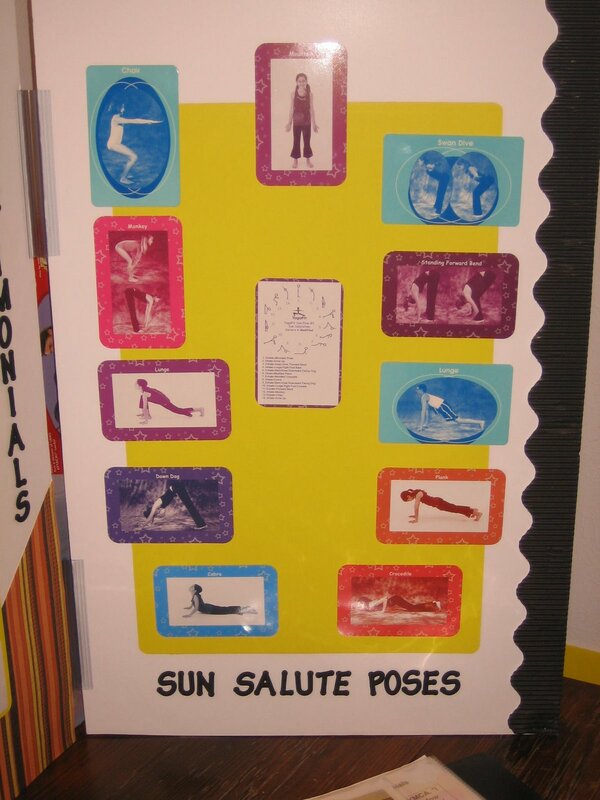 Took my YogaFit Kids Cards, and made a Sun Salutation routine, to display on my Health Fair Booth Display. Posted on March 20, 2009 by yogawithgaileee. This entry was posted in Sun Salutation, YogaFit. Bookmark the permalink. ← Round Yoga Mat Review!